US NATIONAL passenger operator Amtrak withdrew its former Santa Fe Pacific parlour cars from passenger service in early February. 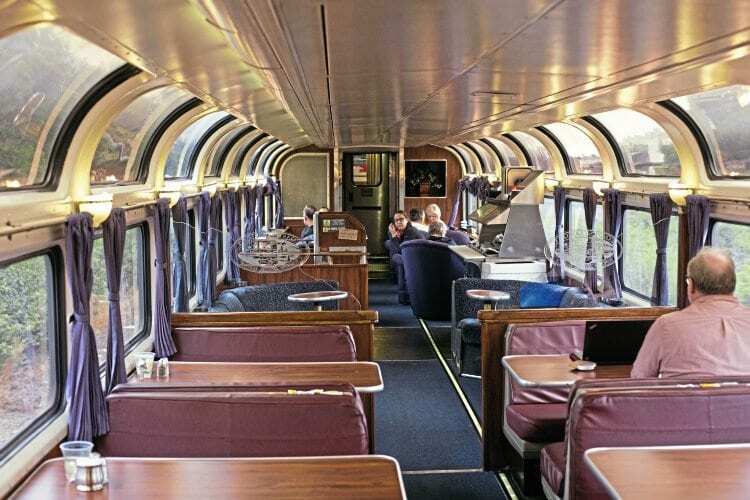 The cars were used in the Los Angeles to Seattle ‘Coast Starlight’ train. The last train using them arrived in Los Angeles from Seattle on February 5. The vehicles were some of the oldest still in use with Amtrak, having been built by the Budd Company in 1956 for the Atchison, Topeka and Santa Fe Railway (AT&SF) as part of an order for 73 ‘hi-level’ double-deck coaches; six lounge cars were built, with five ending up with Amtrak on its creation in 1971. The AT&SF used the new vehicles for the El Capitan all-seated (no sleepers) service between Chicago and Los Angeles. The Budd/Santa Fe hi-level design was the basis for the Superliner double-deck coaches used by Amtrak today.